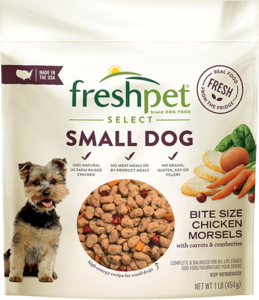 Imagine my delight to discover our first bag of Freshpet for small dogs after I had contacted Freshpet to ask for a small dog product! Clearly, mine wasn’t the only voice in favor of small bites! This size is perfect for my 5 lb dogs! No more breaking every meatball! 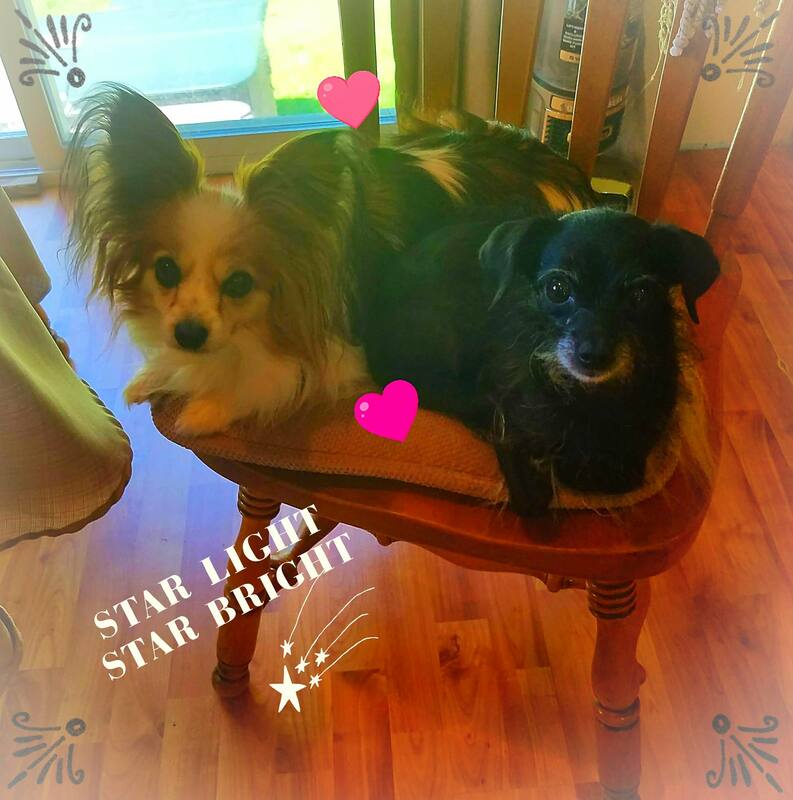 My toy dogs love Freshpet! So do I! Easier than ever to feed now. Thank you, Freshpet!